This entry was posted in Mrs. B. 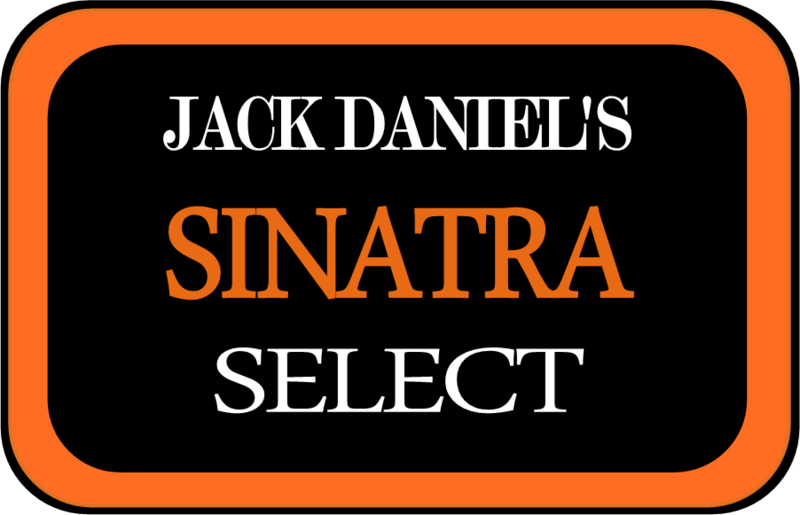 & The Whispers of Whisk(e)y and tagged Chairman of the Board, Frank Sinatra Drank Sinatra, Jack 45%, New Jack Daniels, Old Blue Eyes, Sinatra Jack Daniels, Sinatra Select, Special Edition by mrsbentley. Bookmark the permalink.